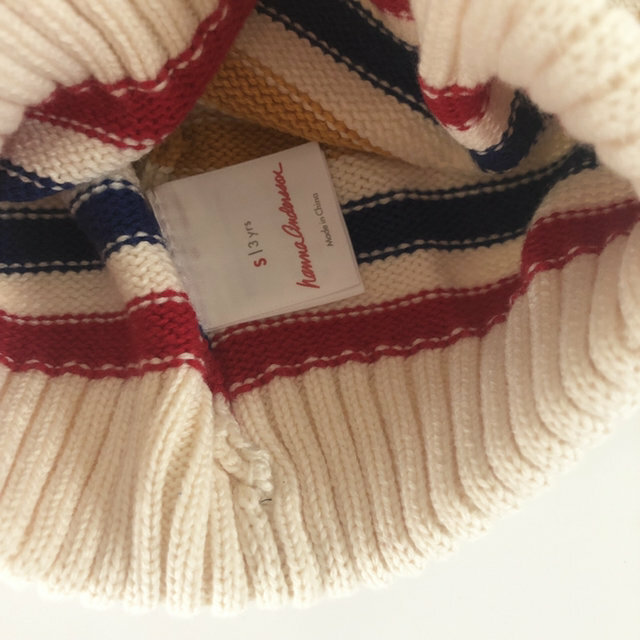 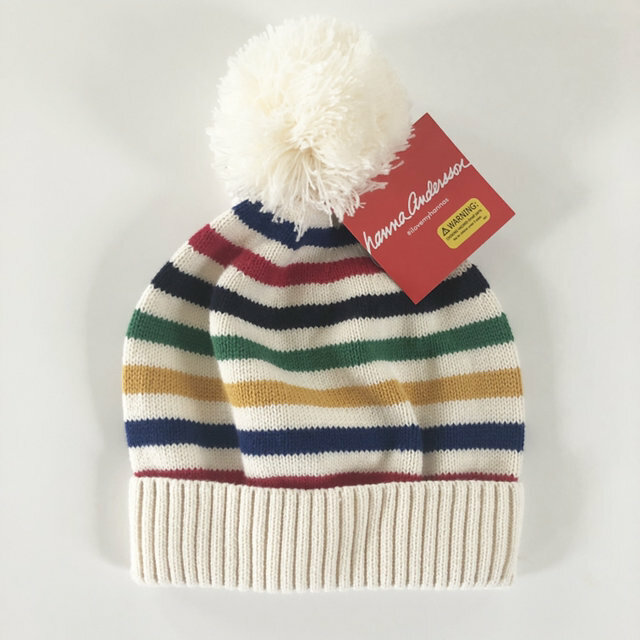 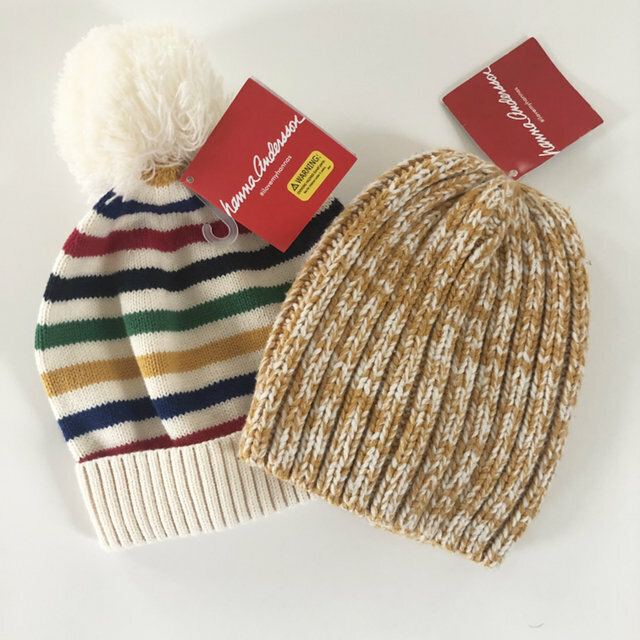 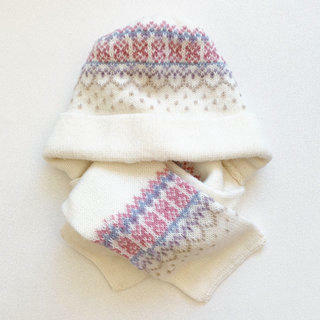 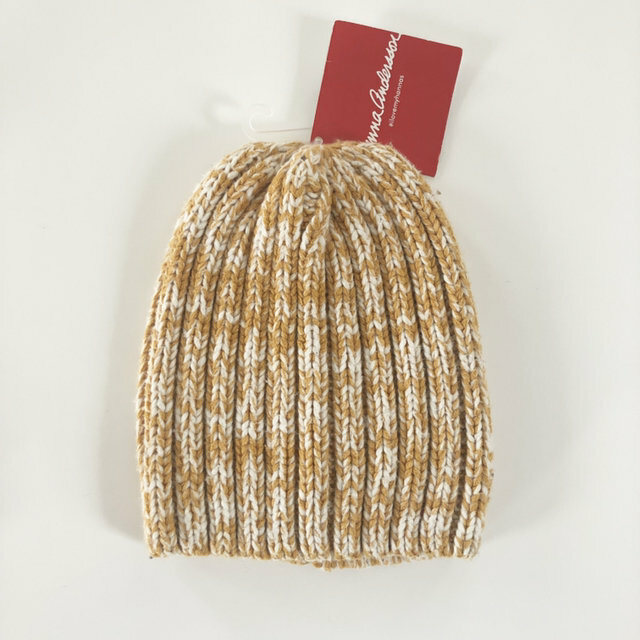 NWT, ecru and multi stripe knit hat in a soft thick cotton with a cute pom. 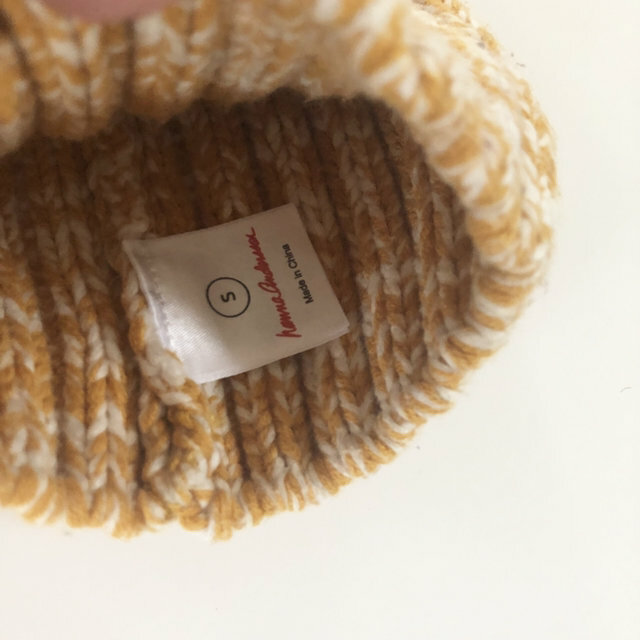 NWT, mustard yellow and ivory thick marled knit hat. 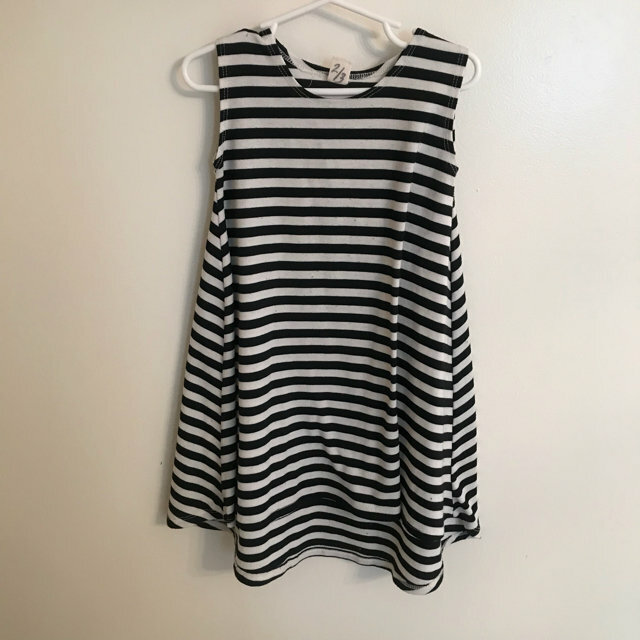 So classic and cute! 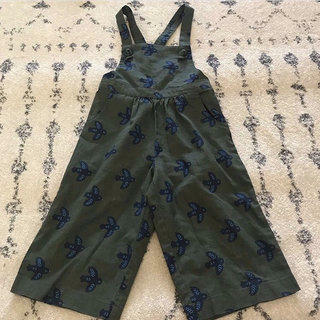 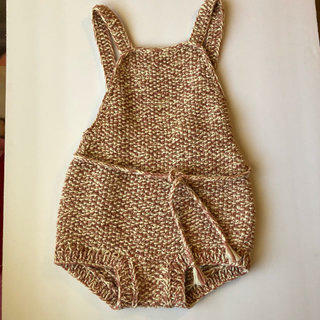 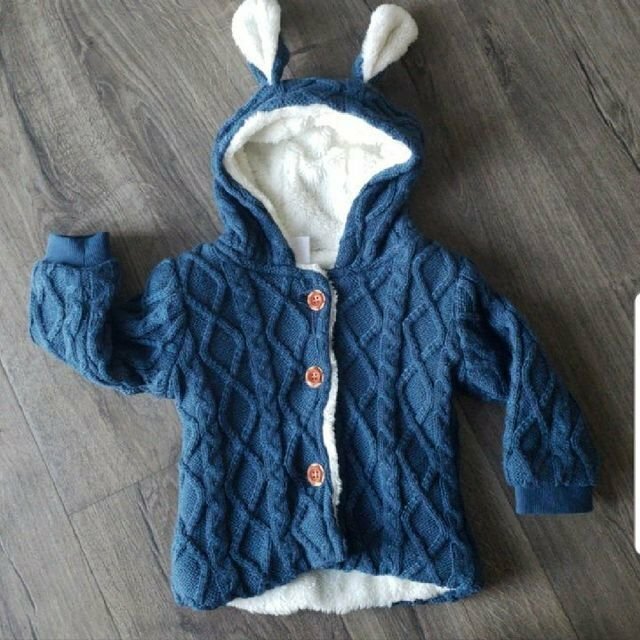 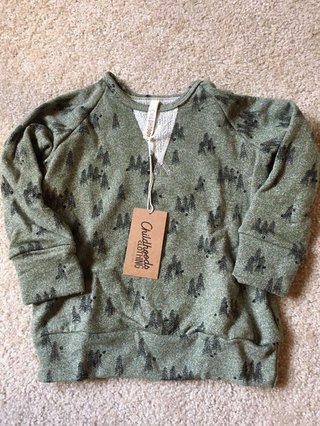 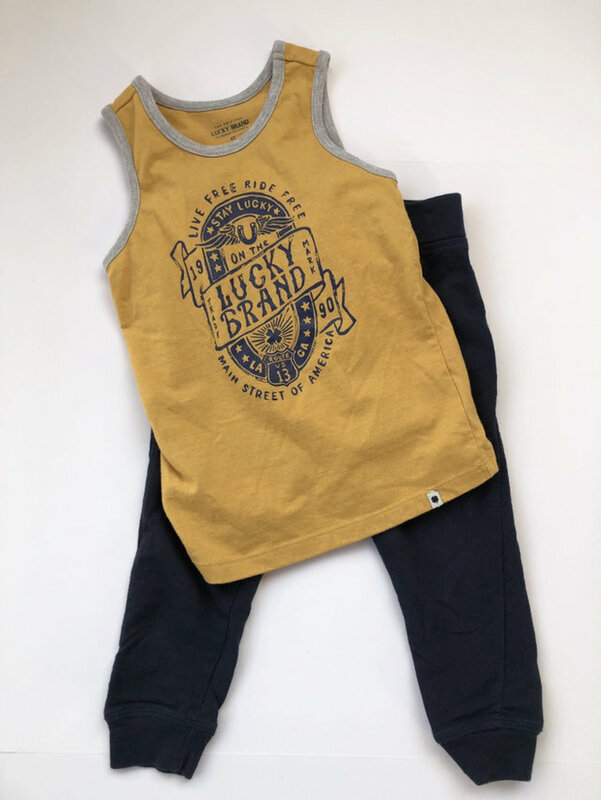 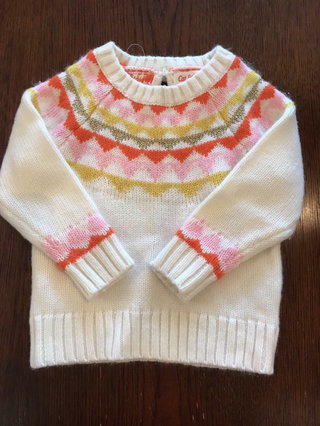 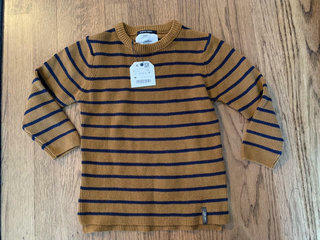 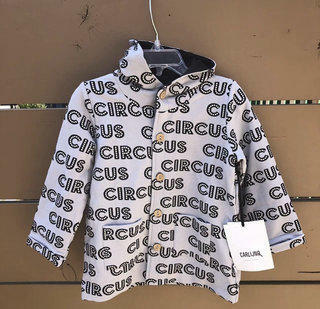 Both gender neutral, Size S, or 1-3 years.